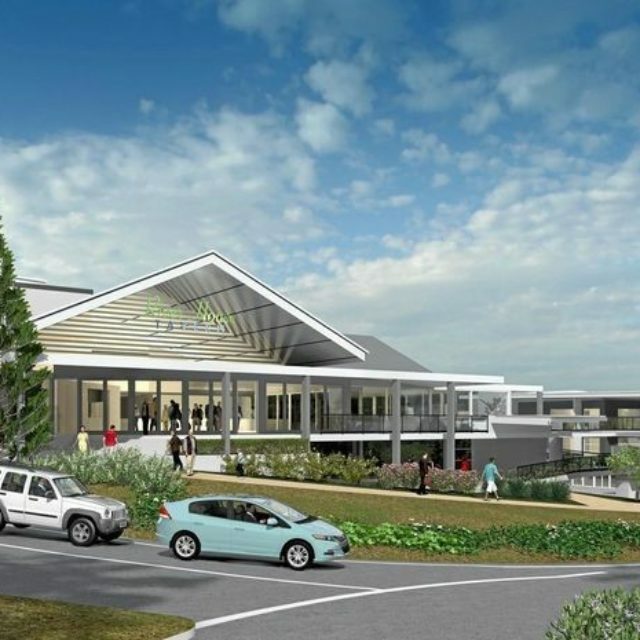 Halcyon Landing is a master planned ‘Over 50’s Lifestyle Resort’ located in Bli Bli, Queensland. 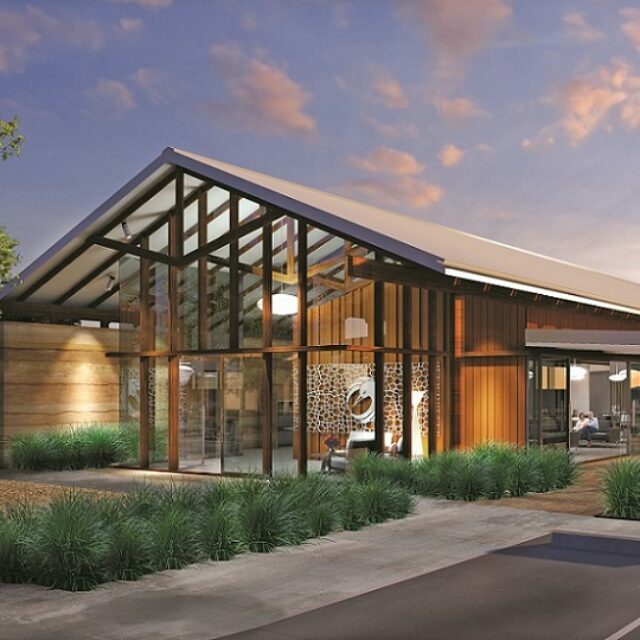 Responding to the strong market demand for smaller and lower maintenance housing, the Landing provides sustainable and adaptable housing product that supports a strong and interactive community of owner occupiers. Appealing to the senior demographic, the development aims to ease cost of living pressures through the provision of energy efficient fixtures, as well as allowing residents to “Age in Place” through mandating accessible features such as wider doorways, hobless showers and opportunities for the installation of grab rails / support features. The development provides 170 residential lots across a 9.2 hectare site, with dwellings ranging between one and two storeys. Designed to support the “zero lot plan house”, residential lots allow for a variety of living / entertainment spaces, with low maintenance landscaping. 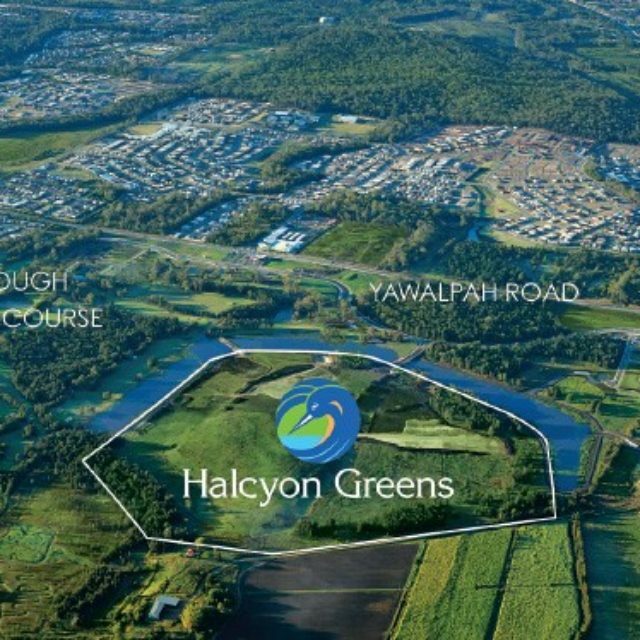 In addition to the residential lots, Halcyon Landing provides a residents club with ample facilities, a community garden, lawn bowls green and 3.4 hectares of open space parkland.